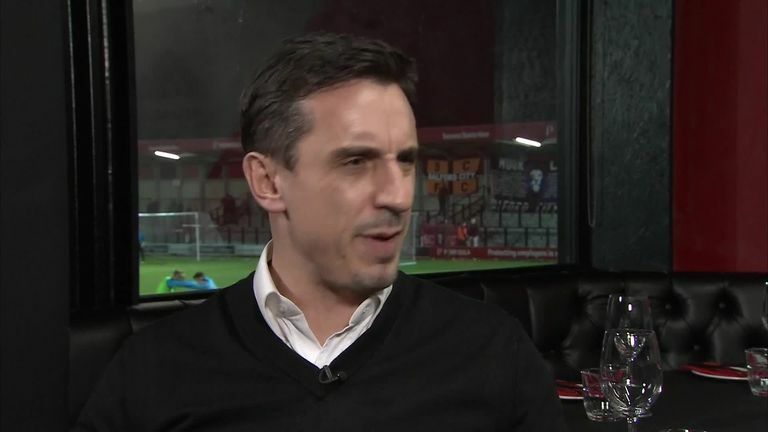 Gary Neville appeared on a special edition of The Debate on Tuesday to give his verdict on all things Manchester United following the club's sacking of Jose Mourinho. 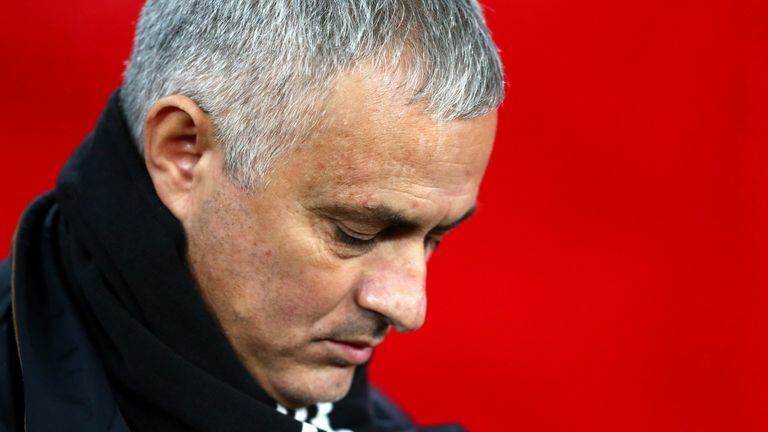 The former United defender joined Geoff Shreeves at Salford City FC to discuss developments following the announcement earlier in the day that Mourinho had been dismissed from Old Trafford. Neville also discussed the structure of the club itself, potential successors to Mourinho and where United should go from here after a poor start to the season. The first thing I think of is that someone's lost their job, and I think that's incredibly sad because it means it's not worked out for him and the club too. When Jose came to Manchester United, two and a half years ago, this was the no-brainer, the banker, the one which couldn't fail. The one who had never failed. I couldn't look at Jose Mourinho's time and say he has failed when he's won two trophies and got to an FA Cup final. I grew up in the 1970s and 1980s but he's not done what he's always done, which is to win the Premier League or get close, and that's the big problem. 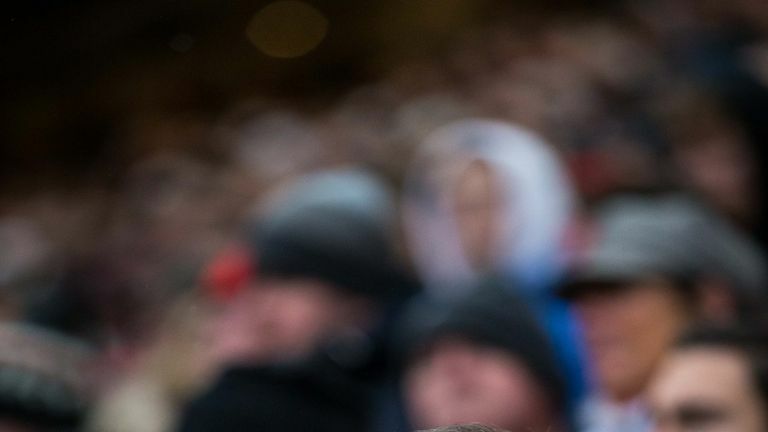 The last six months have been messy, scabby, the club has been crawling on its hands and knees minute to minute, hour to hour, from match to match for the last two months, and it's been awful to watch. When a manager doesn't quite achieve what he wants at a club, it's not just down to one thing - you can never quite put your finger on it. There's no doubt in the last six months that Jose's displayed an unhappiness, I think at times there's been a lack of tolerance with the board, in respect of the disappointment that he wasn't supported in the way he wanted in the summer. 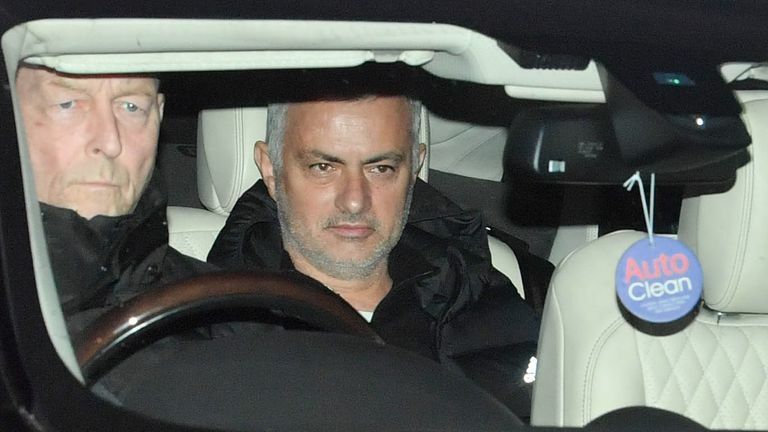 We know what Jose's like - he doesn't hide away from confrontation with his boardroom, he doesn't hide away from confrontation with his sporting director if he's been at clubs. If he doesn't get the signings he wants, he makes it known and historically, in his third year, he's had troubles because that's the time when it's always a three-year project. From the first day of pre-season when he did that press conference, you just thought... oh no. 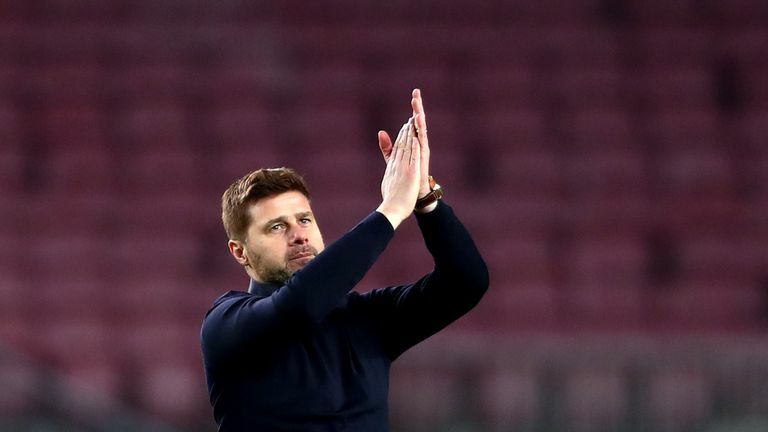 And the club, having given him a contract last Christmas, were in a position of weakness where they didn't have that sort of idea that his contract was running out at the end of the season. You either have to back a manager completely or get rid of them, and I think that United were half-way houses, to be honest. They backed him last January, but in the summer when it came to the signings that he wanted, the club disagreed with them and when you disagree with the signings of the manager at your football club, you're done and your manager is done. In any club - forget Manchester United - you're finished. It's been confusing in the last couple of months. There's certain games where I've thought the players are gone, they're done. Then the next week, you'll see them do what they did against Newcastle in the last 25 minutes, or go to Juventus and do what they did in the last half hour, and you think, where did that come from? There is no doubt there's been discontent in the dressing room for the last two or three months. The players look unhappy, they don't look like they're behind the plan, or that they believe it. I believe Jose's lost faith, trust and belief in the players, I don't think he thinks they're good enough, and you've got to remember he has had some top sides over the past 15 years. I think there's something on both sides; the players had lost faith in the manager, but the manager had lost trust in the players. We've all been in the game where, in the last 50 to 100 years, you're the one who carries the can. The club aren't going to get rid of £700m or £800m of talent when they can sack a manager for let's say £25m. The reality is that the manager will always fall, be the scapegoat, and be blamed. It's never that simple though. There's three excellent managers who have failed in the last five years at Manchester United. Jose Mourinho has won wherever he has been. This was the banker, the one that was definitely going to win the title, in my mind as well. I didn't think for one minute Jose Mourinho would leave Manchester United without winning the title, if he was backed in the right way. Listen to the latest edition of The Debate as Gary Neville joined Geoff Shreeves to discuss Manchester United's sacking of Jose Mourinho. Manchester United backed him in a way, Manchester City have been exceptional - but they're not just beating United on the pitch, they're beating them off it too. Liverpool as well. Was I shocked this morning? No. This has been coming for a few weeks, months... actually, since pre-season. The minute you saw that confrontation over players, the board, transfers, things with centre-backs, you just knew it would be a mess. In the last few weeks, it's been terrible to watch, on all sides. It happens. Diego Forlan wasn't that good at Manchester United but he was sensational when he went to a different club. That's not a reflection on Sir Alex Ferguson; sometimes it just doesn't work out between player, manager and club. Juan Sebastian Veron came to United, but it didn't quite work out. He went and played brilliantly for other clubs before and after. 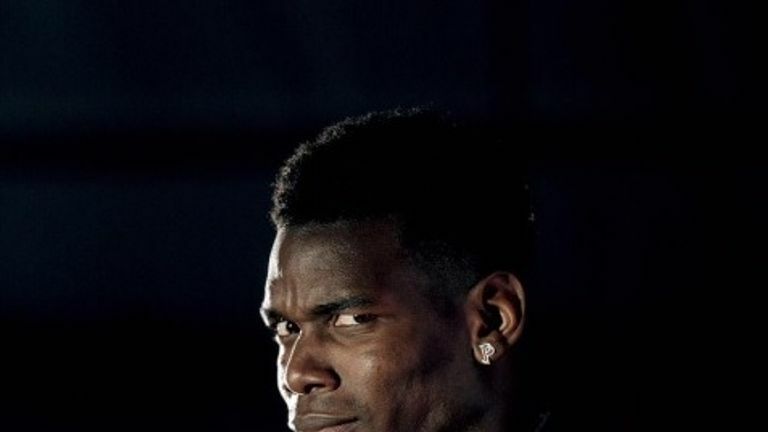 The idea that it's Jose Mourinho's fault that Paul Pogba isn't playing well - it's a reflection on both. A great player plays in all circumstances. I watched Bryan Robson during the 80s, Norman Whiteside, Mark Hughes, they were soldiers, they were great through everything when United weren't winning leagues, and managers were getting sacked. You can be a great player or character when you don't get on with the manager or when times aren't good, it's a reflection on Paul Pogba that he's fallen out with the manager as much as it is Mourinho. It's a two-way street. This next six months is a critical period of planning and restructuring. I can't for one minute believe that the board and owners are going to continue to operate the club off the pitch in the same way they have in the last six or seven years. They need the best-in-class football leaders in that club, that's people who have done it with the best clubs in the world, the best clubs in Europe who have operated recruitment departments, who have looked at the technical side of the game, academies to first team - Sir Alex Ferguson did that himself. He linked the whole club as one, and that's not possible anymore. The club's too big, it's huge. They have got a fantastic commercial and operations side, a model that has been copied all around the world, and they deserve huge credit for that. It's innovative, it's a machine. But on the football side, since Sir Alex and David Gill left, there's been a huge void. They've tried to replace it with a similar structure, which is CEO and manager, and it's not unreasonable to continue to try that, but I think it's time to put a more modern system in - sporting director, technical director - but the very best in class. The people who can get Manchester United ahead of the game, they always feel like they're behind at the moment, chasing the player who someone else had spotted, rather than being the ones who spot that player. It feels like there's a level of naivety but it might be complex - I asked the question in the summer, when Jose wanted those centre-backs, who said no? Who's the person who said no, we're not signing that player. It could be a financial person, a football person. But who was it? I've got a problem, that the coach of a club tells the owners what structure they should be deploying above him. There's a lack of control. If they've had to get rid of Jose to appoint one... but the idea that they were being stopped in the first place is a nonsense. You call that person what you like, but you need a best-in-class operator on the football side. This is the biggest club in the world, in my opinion, along with Real Madrid and Barcelona. Most revenue, biggest pockets, and I'm sure the owners want their investment spent wisely. So you have to go and get the best people to get players for you and be ahead of the game. At the moment, the recruitment has been led for the last six to seven years by managers' philosophies, not by the club's. That's a big problem. Absolutely not. I'm not fit for purpose at that football club - I said best in class, who has done this at the best football clubs in the world. We've got to take emotion out of it at Manchester United, get this player back, get someone else in - no. Get the best people, who have run the best clubs in the world, and do it properly this time. Reset properly, with a coach who meets the values of Manchester United. I would suggest that the person who goes in for the next six months is someone who can steady the ship, knows the club, can bring people together, understands the people in the club, the fans, the media and can bring the feel-good factor back. 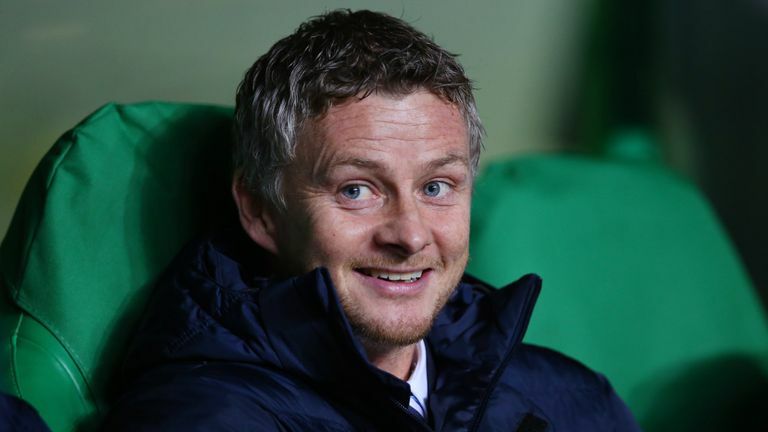 He [Solskjaer] fits that mould, there's a number of other ex-players who would. At this moment in time, I can see where an interim appointment becomes someone who brings favour and goodwill, and he absolutely would. So would Laurent Blanc and Steve Bruce, as would Michael Carrick. 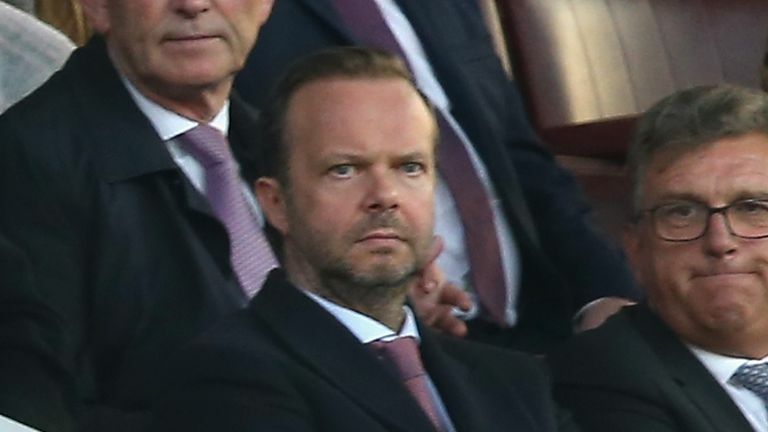 They would have to just steady the ship, hold the fort until the end of the season, and then Manchester United can go and get what they believe to be the next manager of this football club for the next five to six months. One thing the fans will not accept - those players who have flared up with the manager. You can't silence players, but their excuse is gone now. Now they have to perform. Of course they can be top four. They finished second last year with the same squad. Why wouldn't they be top four this season? You could argue if you got offered Barcelona, Real Madrid or Bayern Munich, those three at this moment in time and Manchester City and Liverpool both have long-term managers in place, in terms of Manchester United as an attraction - what an opportunity. There's a core of a good squad there and a lot of talent. I look at the front five - Lukaku, Martial, Rashford, Sanchez, Mata - wow. If you could get two or three playing up front in any combination, there should be 60-70 goals there. There's an opportunity to do something special. In midfield, they need players who can get hold of the ball and take it on the half-turn, I think defensively there's no doubt they're short, it doesn't resemble a back four at the moment, it needs a couple of really good additions. We always do, won't we. It'll be interesting. My first and foremost thought is that it's sad. There's some language that he [Mourinho] is finished, done and a spent force, in my opinion it's rubbish and disrespectful. He'll get a great job. He's a great manager. He's won wherever he has been. When people look back on this two and a half years, two trophies and an FA Cup final, he'll look back on it with pride. There's an opportunity on Saturday, and an excitement of moving forward, but today it's a bit too soon because a manager has lost their job and deserves some respect because he's one of the best managers I've ever seen and one of the best characters. He's given so much to the Premier League. There's two big jobs - plan for the next permanent manager, someone who meets the principles and values of Manchester United which is entertaining football, promoting youth players and winning. They're the three. It works, it's worked for 70 or 80 years, so let's not move away from it. The next one is they have to make sure he has a platform to succeed behind him. What you can't do is keep changing the conductor, at the front of the orchestra, when the orchestra isn't right. It'll still play bad music. Do something in here as well, in the production, change a little bit around it, restructure it, make sure the conductor is set up to succeed. 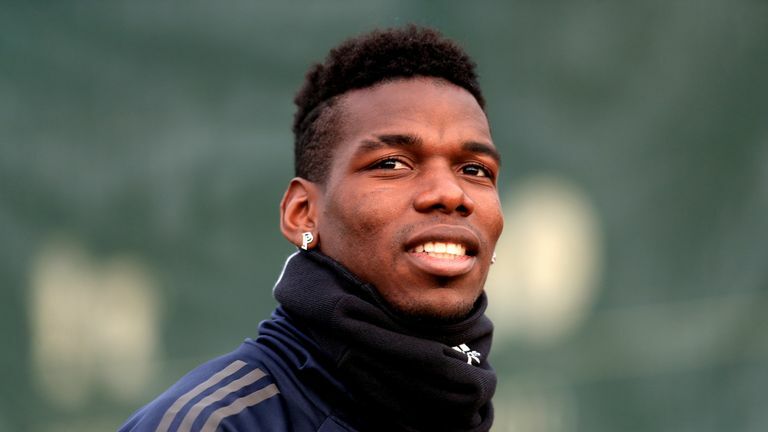 Transfer Talk: What next for United? The first episode from the third series of our Transfer Talk podcast is here! Football clubs are about performance, high levels of performance and making sure you win. When it stops being about that, then you are finished. There's a suggestion they think more about the brand and commercial, they need to put football back at the heart of the club and that means getting the best coach possible, and at whatever cost. He's the most important individual in that club - he sets that culture, the mentality and everything goes through the club.